Representatives from counties and municipalities gather to celebrate the adoption of Tobacco 21 policy. This past week, we published our 2017 policy agenda, found here on our website. 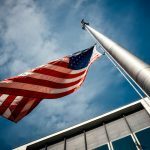 Setting policy goals is an annual activity for us and one that requires much consideration from both internal and external sources about our previous year’s policy results, the political and economic climate, and health trends. It’s neither a quick nor easy process for us, obviously! But it’s a worthwhile activity that allows for reflection on accomplishments over the past year, as well as the lessons we have learned. Communities that have adopted Tobacco 21 polices, as of December 1, 2016. One of the bright spots in 2016 was the success of Tobacco 21|KC, a top priority of our 2016 policy agenda. The KC Chamber and business community played a major role in this effort. I was hopeful the initiative’s momentum would spread, but not even in my wildest dreams could I have predicted our success. 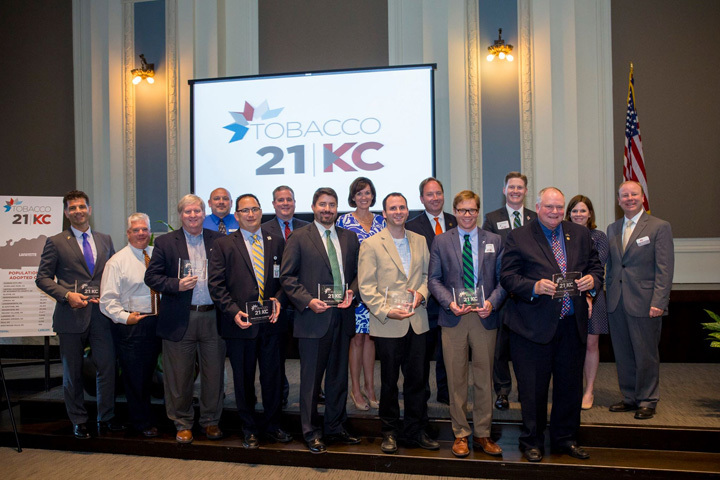 To date, 21 municipalities in the KC region have passed Tobacco 21 policies. That has resulted in 85 percent of the youth in our communities are now covered by Tobacco 21 policies. 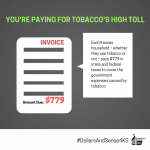 It is estimated that over 3,414 lives will be saved each year because of these decisions to increase the purchase age of tobacco. We also celebrated another policy win with the legislation in Jackson County to establish a regional PDMP. Prescribers in all of Jackson County — including all of Kansas City and Independence — will be able to access a secure database containing information about controlled substances prescribed to their patients. This database will help doctors provide better care and will help them intervene when there are signs of abuse. This regional response to a persistent and devastating problem shows the existing creativity and partnerships in our communities that make it possible to move public health forward. And, while neither Missouri nor Kansas expanded Medicaid, we are encouraged by the political action happening now in Kansas and the conversations we had with Missouri stakeholders over the past year. Beyond those policy updates, I’d like to share a few lessons we learned in 2016: Policy change requires a long time horizon. 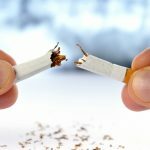 Although some policy issues, like Tobacco 21, move quickly, others evolve at a much slower rate. Thankfully, we are fortunate to be in a position to honor the extended time frame necessary to achieve social change. For example, Health Forward has identified reimbursement for school-based health services as a key issue, but also a dynamic one in which Medicaid policies, school board policies, federal funding, and mental health issues collide. Moving this issue forward will take time, as our first step, is simply to consult with multiple stakeholders and develop a clear picture of the opportunities and challenges for sustaining school-based health services. 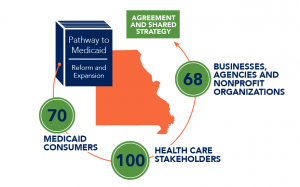 Health Forward can play a valuable role as a “behind-the-scenes broker.” Over the course of 2016, Health Forward completed an eight-month research project soliciting input from a diverse group of health care stakeholders and Medicaid consumers in order to develop a Pathway to Medicaid Reform and Expansion. Finding a perfect policy proposal fully supported by all parties is unlikely, but we are making important traction in developing a “one size fits most” option. Most important is our role in starting conversations and providing a neutral space where multiple stakeholders can work together. We will continue this role as a convener to move toward agreement and shared strategies. Please take a moment to read our full policy agenda for 2017.